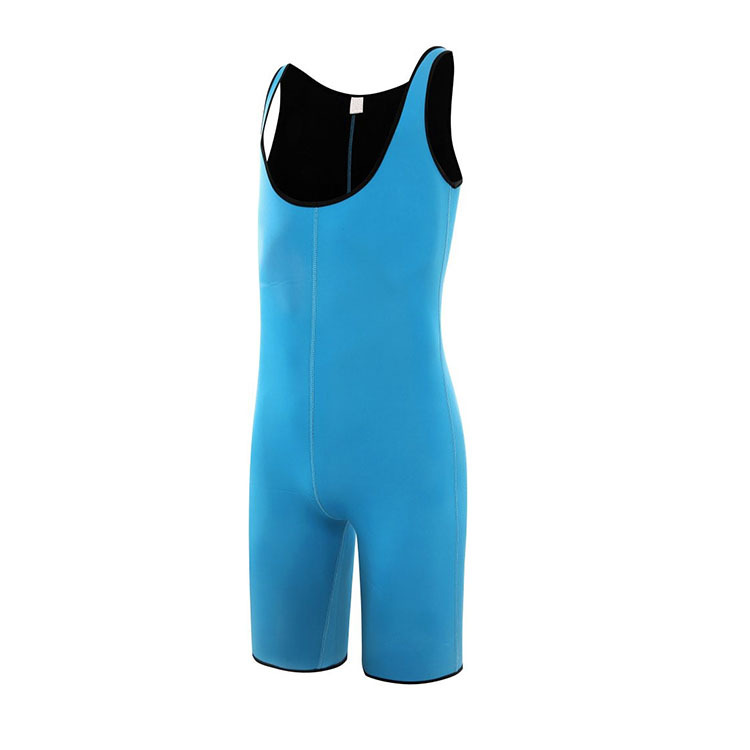 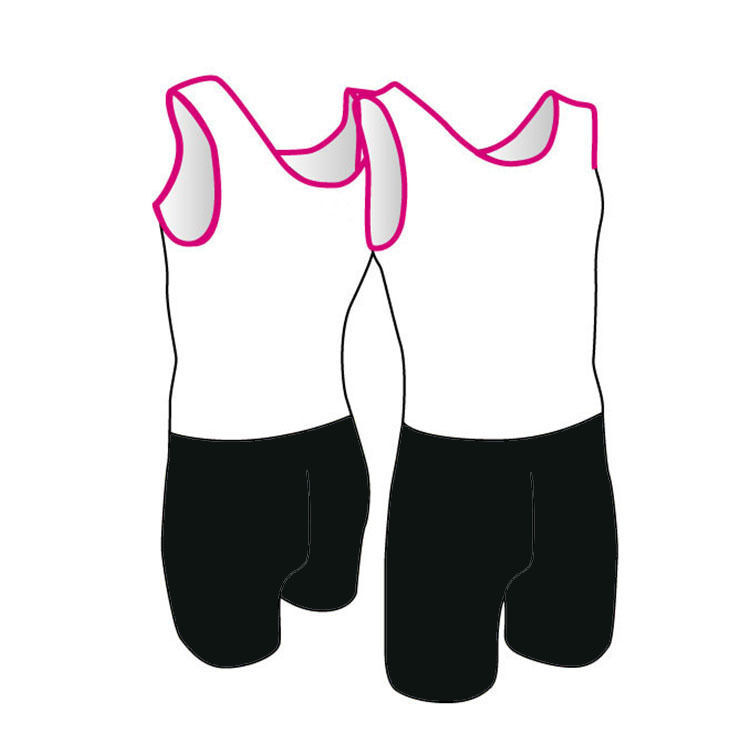 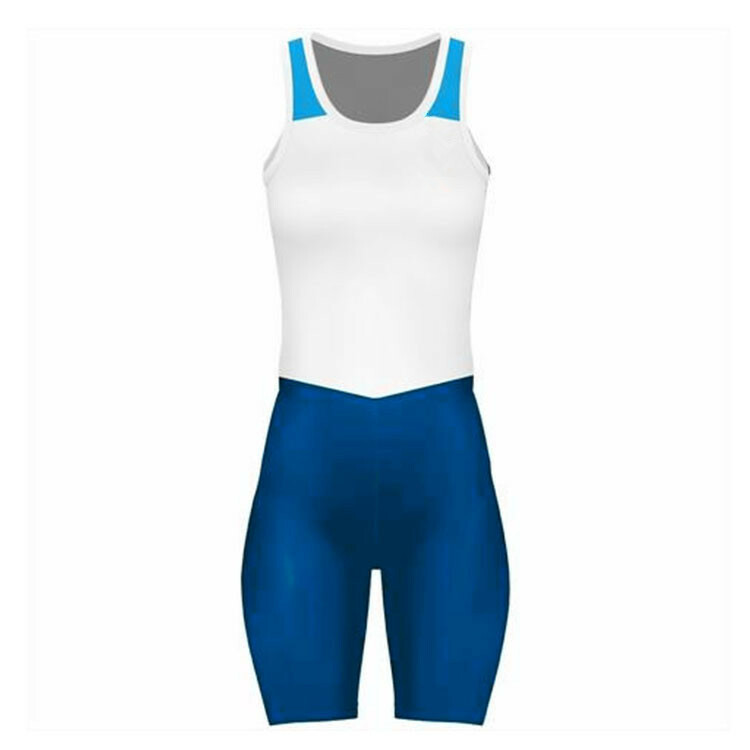 BirunWear is able to customizable your rowing suit matching the pantone color for fabric dyeing and printing. 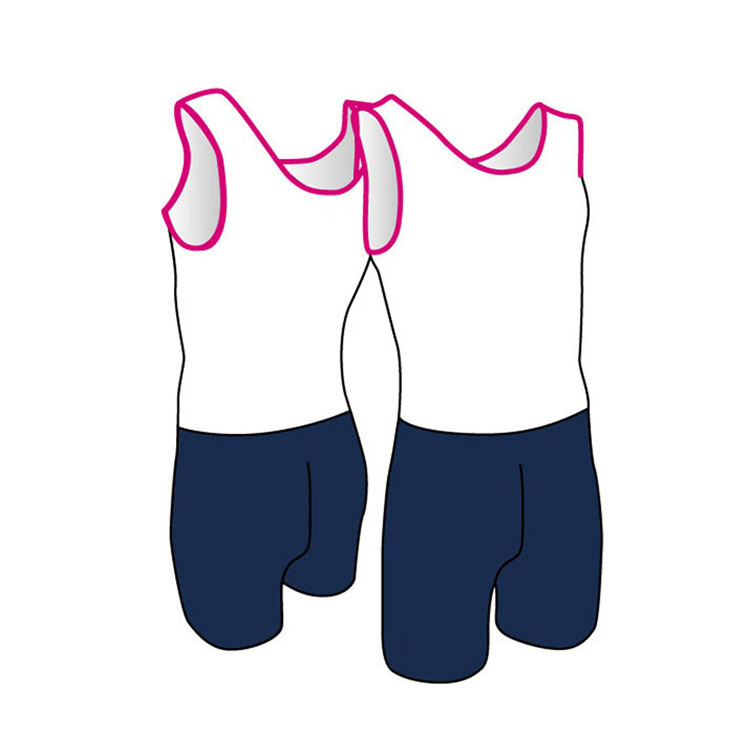 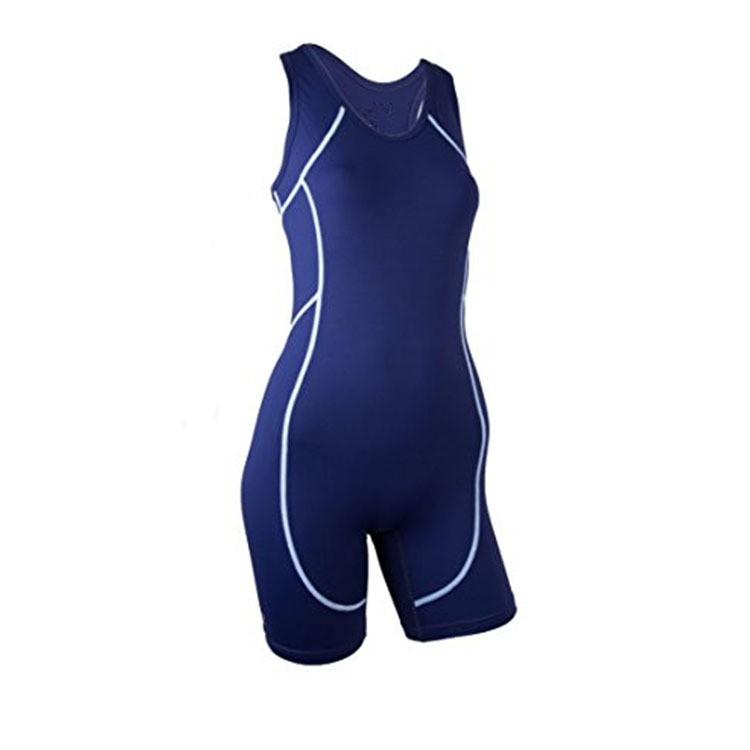 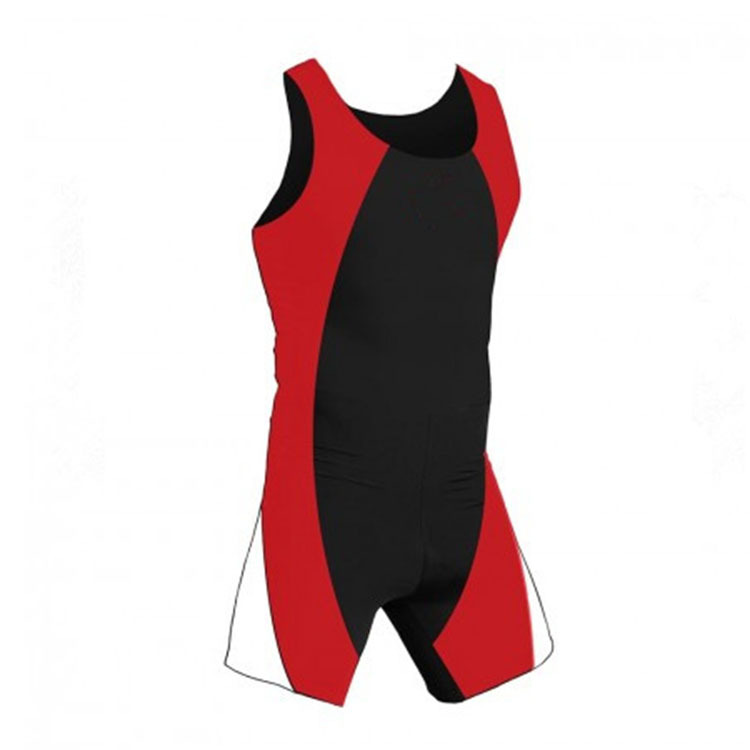 Make your own personalized rowing suit both for male and female. 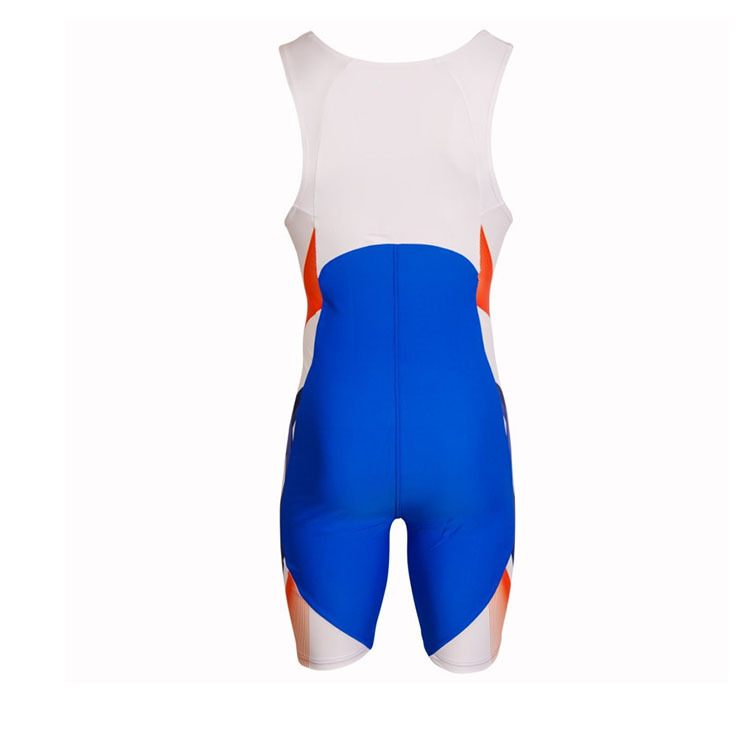 The different stitching available for you to get the high performance rowing suit. 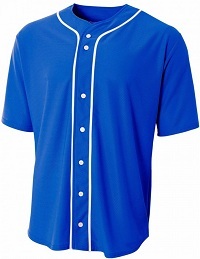 The flatlock stitching, coverstitching have smooth finish and feel for the wearer. 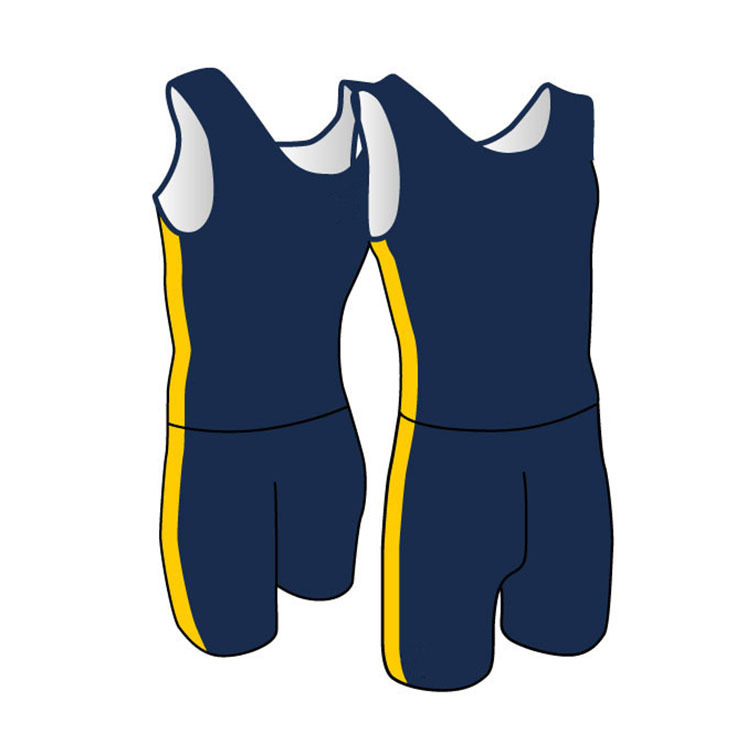 You can use any color thread to match the fabric to make your own rowing suit. 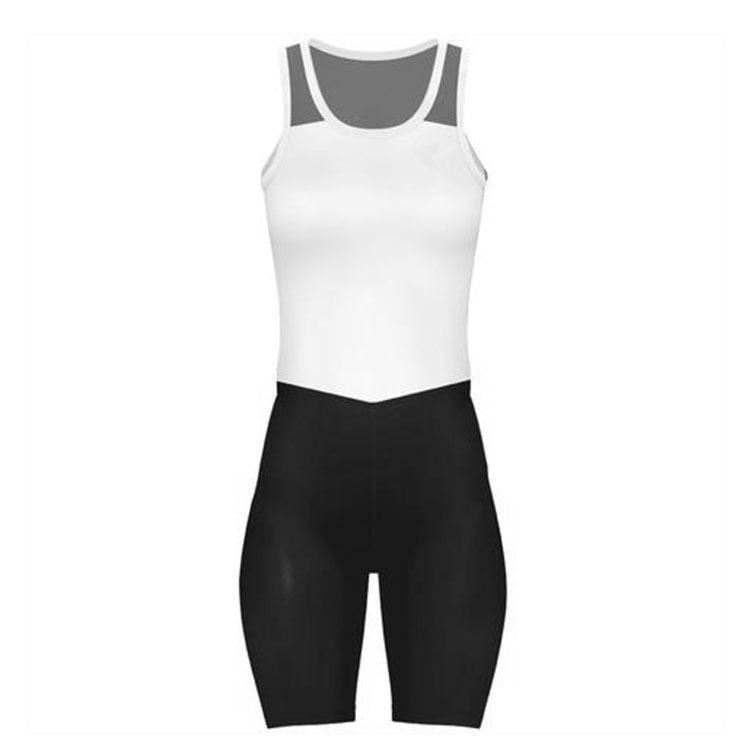 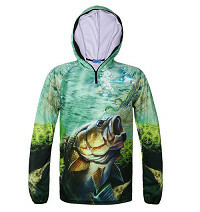 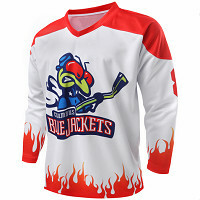 Some designs will naturally look better with a side panel and is a great way to incorporate another colour or use for other purposes.A side panel will also give more comfort to the wearer and allow the garment to be more flexible when worn.